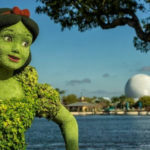 Epcot’s Flower & Garden Festival is just a few weeks away and guests will soon have the opportunity to enjoy the park as it’s covered with gorgeous blooms. 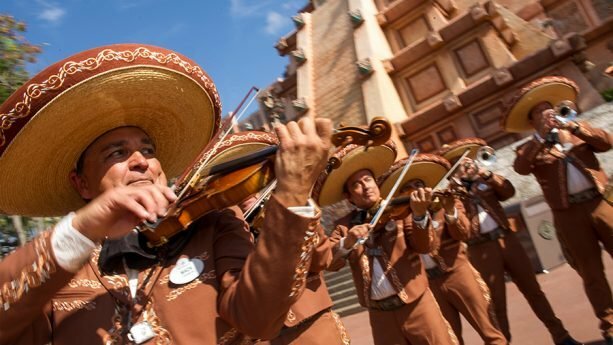 This year, the park will also welcome a special Coco-inspired show at the Mexican pavilion featuring the musical stylings of Mariachi Cobre. 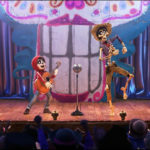 The Disney Parks Blog recently announced that a new Coco themed musical performance will be offered at the Mexican pavilion at Epcot’s World Showcase. The special performances will begin on March 6th during the Epcot International Flower & Garden Festival. Here, guest will be treated to festive live music by Mariachi Cobre as they tell the tender story of Miguel from Disney•Pixar’s Coco. The immensely talented musicians of Mariachi Cobre are joined by a pair of Folklórico dancers to tell the tale of Miguel Rivera, his love of music, and his journey to find what matters most – his familia. 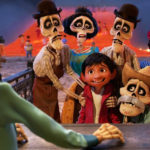 The dancers will perform to the music of the film, pulling everyone into the celebration, and Miguel himself appears in the form of a whimsical, hand-crafted puppet (similar to one seen in Disney California Adventure’s “A Musical Celebration of Coco” last fall). 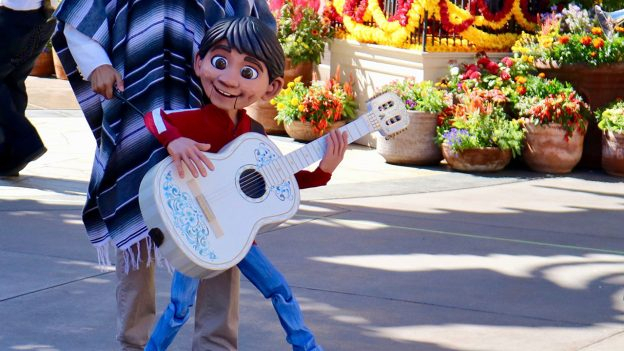 This new Coco-inspired show expands the repertoire of Mariachi Cobre, who will also continue enchanting guests at the Mexico pavilion with performances of traditional mariachi music. 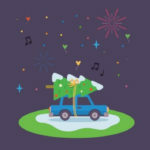 Guests are encouraged to gather their familia, and make plans to join the celebration this spring.